Law enforcement needs community cooperation, involvement, and support. 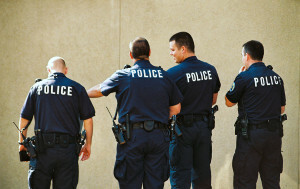 The community needs law enforcement to “protect” it from criminal behavior and to “serve” it in dangerous situations. Both the community and law enforcement need each other in order to keep chaos at bay. But there are communities and neighborhoods in every state that do not understand this concept of interdependency. In those communities, the mistrust runs deep, unfortunately, spurred on by the media, by special interest groups for whatever political clout they feel they can get from it, and of course criminal elements that take advantage of the chasm between the police and residents. 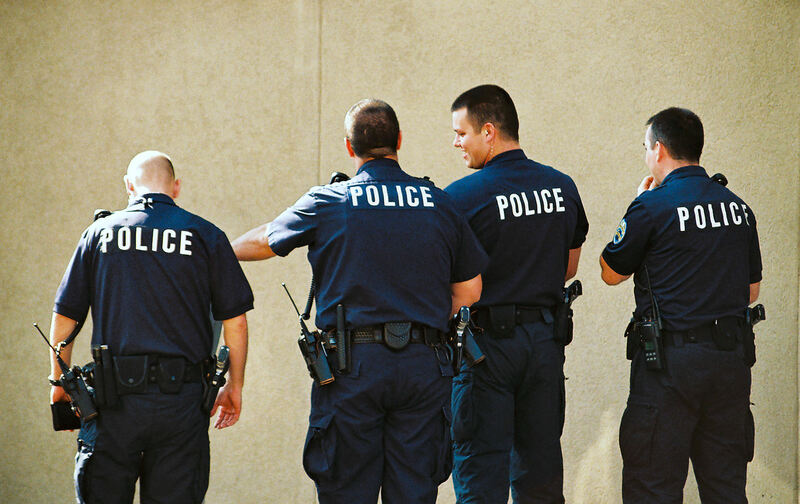 The special interest groups, out of their own misguided intentions and misunderstanding of the importance of having the police and the communities work together, are convinced that law enforcement is the enemy. They are waging a very effective PR campaign again law enforcement, so much so that some communities are being made to believe that law enforcement and not the gang activity in the communities is destroying the neighborhoods. Civil disobedience and glaring disrespect is the name of the name when there is any interaction between the police and members of these communities, including something as small as a traffic stop. These problems keep the police on high alert when they are called upon to enforce the law in these communities. This lack of mutual respect and trust between law enforcement and the neighborhoods has created a breeding ground for criminal activity. Sandra Bland’s death in Prairie View, Texas. All four of these incidents involved police interaction with a member of the minority community. That interaction resulted in a death of the individual, and the police being taking to task by the media for what they perceived to be “police brutality.” In all four incidents, the individuals involved, when stopped by the police, felt that resistance was in their best interests. All of these incidents played out badly in the community, they all created chaos, not just in the neighborhoods where they happened, but across the nation. The media and the special interest groups took an “I told you so” stance, and two of the incidents, Ferguson and Baltimore, created further lawlessness and riots caused by “avenging” protesters. Of particular interests in Baltimore, the mayor of the city, seeking to gain a political advantage from the riots, told law enforcement to stand down and allowed the criminal behavior to flourish, much to the dismay of her law abiding continuants. Can We Survive the Winter of Our Discontent? The pall over the nation created by the war between law enforcement and inner city communities has a long lasting effect. It must be reined in if the nation is ever to unite, heal and prosper. To start with, politics and special interests’ involvement need to be taken out of play, and the media should be held accountable for reporting misinformation about such incidents in order to boost their readership or viewership. The answers to these problems will not be simple. Perhaps the ministry in the affected communities can have some sway in turning down the temperatures of their congregation when any incident happens that might cause an uprising. Community activists should place the survival of their respective communities ahead of their misguided attempts at warring with the police, and find some common ground in order to work with the police with an eye to making the communities safer. Community activists and the churches can also work with law enforcement to find a more constructive way to deal with gangs and gang violence. It is going to take unity and teamwork, and that will have to start with the people who live, work, and raise their families in the affected communities. The problem with law enforcement’s and the community’s dislike for and mistrust of each other will have to be stopped if crime in the inner cities is to be brought under control. Instead of working against the judicial system, you will need to work with it. With that said, to know the law is half the battle. When in need, call the Law Offices of David Freidberg, at (312) 560-7100, or send an email, for a free no-obligation consultation.